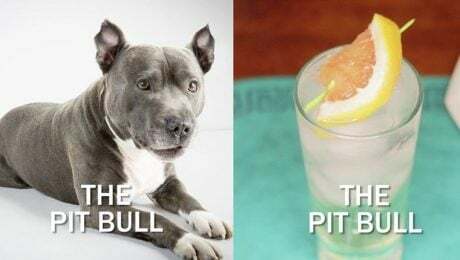 February 24th is World Bartender Day, and we're celebrating with a delicious, doggy-inspired beverage--the Pit Bull Cocktail. 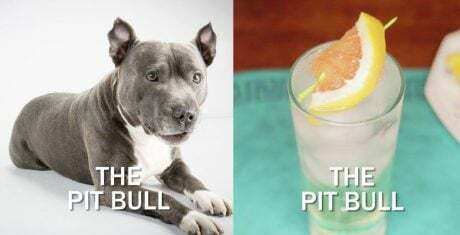 Try the Pit Bull cocktail at your next party and you'll be howling with delight. Your human guests will definitely "stay" with these pup-inspired libations, and they'll definitely want to "fetch" a few more!